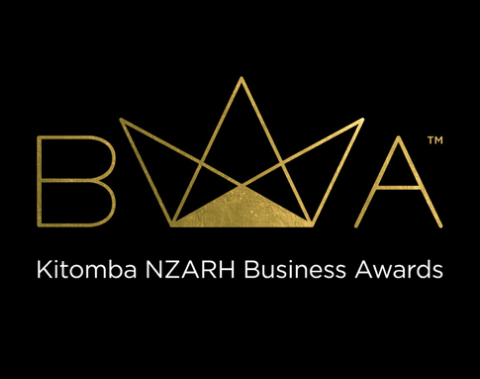 Entries for the Kitomba NZARH Business Awards are now open! The Business Awards are all about recognising the best in the New Zealand hair and barbering industry, celebrating your success in business, focusing on your goals and motivating your team. Entries must arrive by Thursday 31 August 2017. The Business Awards winners will be announced at the 2017 Industry Awards event held in November. Follow the Industry Awards Facebook page for upcoming announcements. If you have any questions or need assistance, please get in touch with the Business Awards team at marketing@kitomba.com or 0800 161 101. For more information about the Kitomba NZARH Business Awards, visit the website.